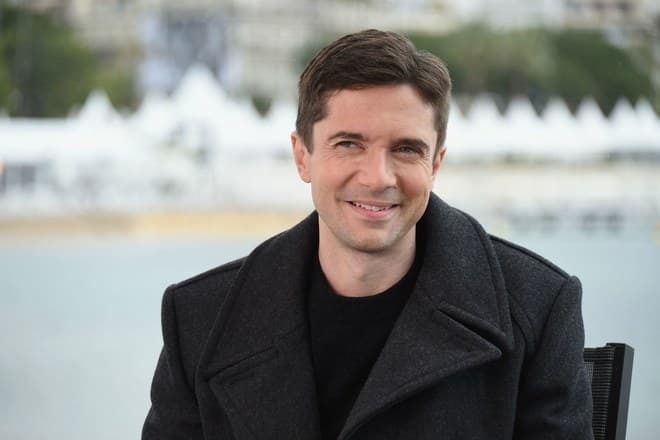 Topher Grace is a famous producer, an actor, and scriptwriter who is known to the audience due to his movies Spider-Man 3, Ocean’s Eleven, Interstellar, Mona Lisa Smile, That '70s Show. The biography of Christopher John Grace (the actor’s full name) began on the 12th of July, 1978. He was born in a small American town of Darien, Connecticut. The parents of the future star weren’t engaged in the cinematography. His mother worked as an associate director at the school, and his father was connected with the advertising sphere by his specialty. According to some other sources, his father was a managing director of some company. Christopher, or Topher, the way the boy called himself at school was not the only child in his family. He also has a younger sister Jenny. Since early childhood, the boy was dreaming of connecting his life with cinematography. He took part in the school plays and worked partly in the video hire. Lindsay Turner became his partner in one of the school plays. It was the first Grace’s good sign on his path to the success. Bonnie and Terry Turner turned out to be the girl’s parents. When they saw the boy on the stage together with their daughter, they noted and appreciated his acting skills and later invited the young man to Los Angeles to take part in their project. 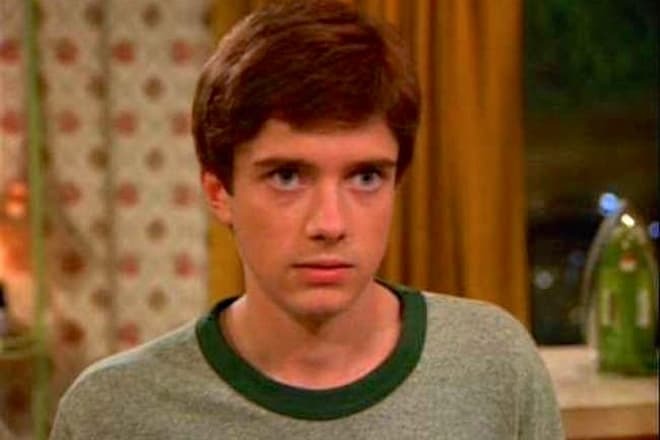 The beginning actor got his first role in the sitcom of That '70s Show (1998-2006) where he performed the character of the seventeen-year-old teenager, Eric Forman. At that period, the young man was a first-year student of the college at the University of Southern California. But he had to give up his studies because of the series. It’s worth noting that Grace knows many of the famous colleagues from the movie industry since his childhood. Kate Bosworth was one of the friends of little Topher, and Chloë Sevigny looked after Grace and his sister. When Topher was working in the sitcom, he got acquainted with Ashton Kutcher, Laura Prepon, and Mila Kunis. The actor took part in the series in series of That '70s Show during all seven seasons. At the same time, the actor received invitations to participate in other film projects. In 2000 he got a role in the crime drama Traffic directed by Steven Soderbergh. In this movie, he appeared together with such star partners as Benicio Del Toro and Michael Douglas. 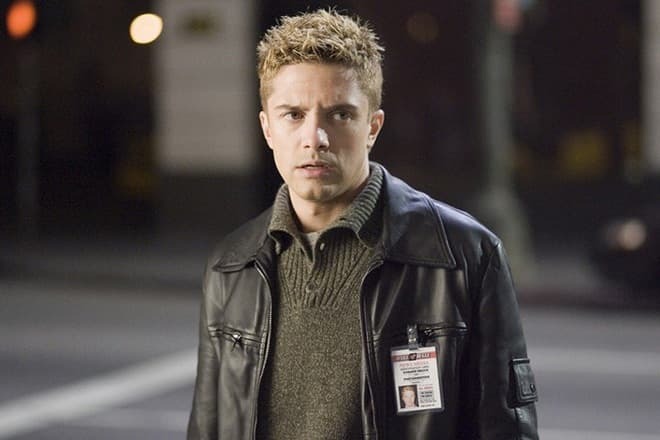 Topher performed in the role of the drug addict who uses heroin and makes his girlfriend a drug addict too. The actor’s cooperation with Soderbergh has n’ t come to an end with this project. Later, Christopher got the roles in his movies Ocean’s Friends and Ocean’s Twelve. The year 2004 can be considered the most fruitful in Grace’s career. At that time three pictures with his participation came out on the screen at once. These are the pictures Win a Date with Tad Hamilton!, P.S. and In Good Company. For the role in the last movie where the actor appeared together with Dennis Quaid and Scarlett Johansson, Christopher received an award for Best Actor from The National Board of Review of Motion Pictures. By the way, for his work in this movie the actor got the nomination for Best Fight Award and Best Villain from MTV channel. In the fourth series of Spider-Man, it was Tom Hardy who performed the role of Venom. In his assets of achievements, the young man has Emmy Awards for the role in the web series The Beauty Inside. This show with Grace and Mary-Elizabeth Winstead in the main characters has become hit. For today the actor has 46 works in his filmography. Also, he has tried himself as a producer of the movies Opening Night and Take Me Home Tonight. In the last movie, he also became a scriptwriter of the picture. 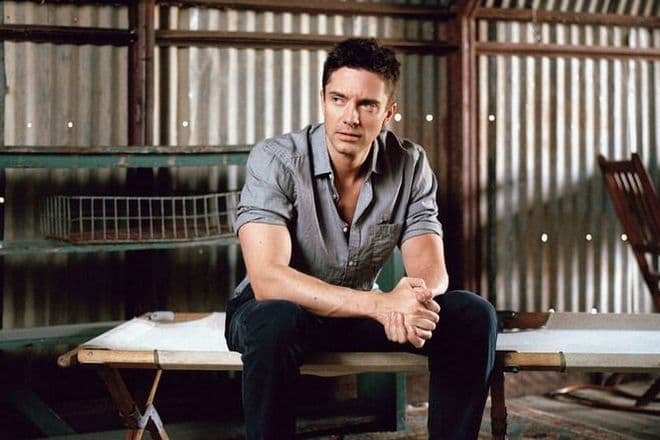 Topher Grace is a handsome young man who looks perfectly both on the screen and on Instagram photos. He attracts the attention of the girls. The actor has Jewish, British and Irish roots. 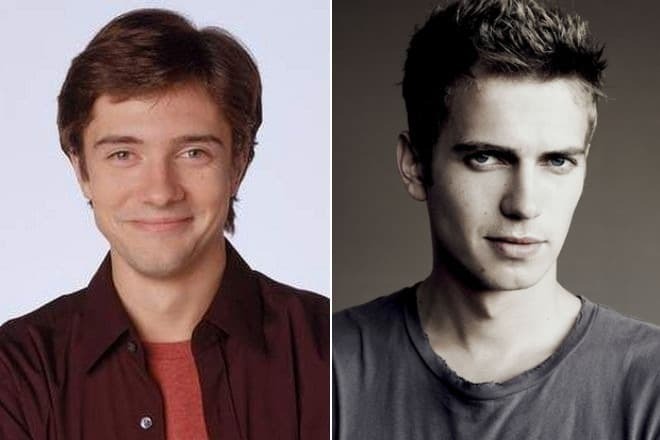 Many people note that he looks similar to Hayden Christensen. Being 180 cm tall the actor weighs 71 kilos. The audience has noted his athletic well-shaped figure in the movie Spider-Man 3. The young man carried out most of the tricks of "Black Death" though the young man had to spend up to 4-6 hours for the exposure of the Venom. In 2011 the star concluded the advertising contract and became the face of one fashion clothing brand. There were many actresses among Christopher’s girlfriends. So, at the beginning of 2000, Ann Atawe became his beloved woman. In 2002 Grace had relations with Ginnifer Goodwin. Ivanka Trump became his next passion. They had a relationship in 2006, but already in 2007, he was in love with Emmy Rossum. The actor denies his love affair with the well-known actress Minka Kelly. In 2008 mass media considered her to be Topher’s girlfriend. Anne Hathaway became one more actor’s colleague who in 2010 entered the list of the star girls of the actor. Their joint shootings in the romantic comedy Valentine's Day resulted in the relationship. In 2011 after the shots in the movie Take Me Home Tonight he began a love affair with Teresa Palmer. 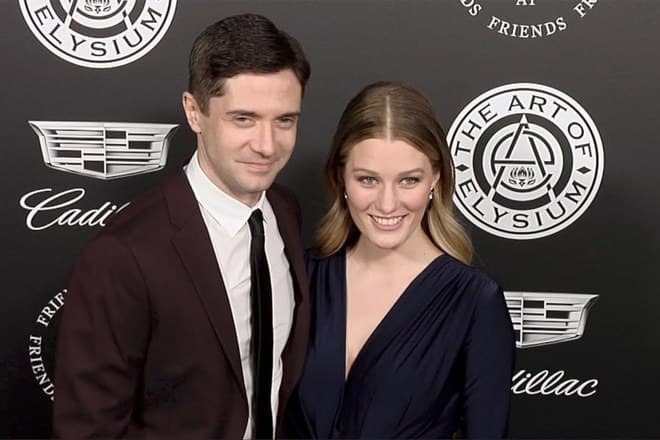 Grace decided to connect his life with Ashley Hinshaw with whom they have had relations since 2013. The couple announced their engagement on the 12th of January, 2015, and on the 29th of May of 2016, they got married in Santa Barbara. The actor prefers to keep his private life in a secret. By the words of the actor, his cinematic career hasn't influenced his character at all. Grace is fond of big tennis. Sometime before Christopher was a professional tennis player but he had to leave the sport because of the trauma. What about music, the actor prefers R'n'B and classic rock. Also, Topher has many baseball caps which he collects since childhood. According to the young man, he has a Bible at his bedside. At present Topher is engaged in the work on the movie under the title Coxblocker as a producer. What about his latest role, it’s worth noting the movie Breakthrough which will come out on the screen in 2019.